Destination weddings are a very stylish affair. It’s all about beautiful wedding décor, exotic locations and dapper outfits. When it comes to resort weddings, particularly beach wedding destinations, following a minimalist approach is the ultimate way to look debonair. There is a certain charm in minimalism and simplicity, which is highly elegant and enduring. For a cocktail party by the beach, always stay minimal, classy and stylish. Don’t go overboard with your ensemble. However, you could add some shimmer and shine to your outfit. If you want to go for a bolder look, opt for an evening gown that is slightly embellished with modern cuts and silhouettes with beautiful floral prints. Remember to experiment with black. This type of clothing is perfect for a beach wedding as it is comfortable, elegant and stylish. 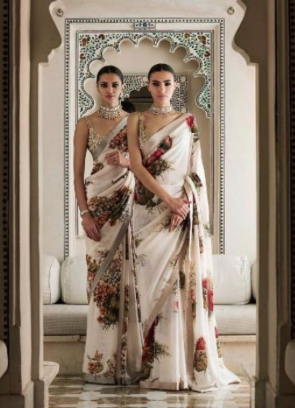 Ditch the traditional heavy lehengas and saris, and opt for a lightweight lehenga, anarkali suit or a draped sari in soft pastels like light pink, lilac, peach, aqua, mint green, misty blue etc. Muted hues like white, beige, custard etc. with gold accents will work wonders for that perfect resort-wedding outfit. Accentuate your look with statement jewelry. 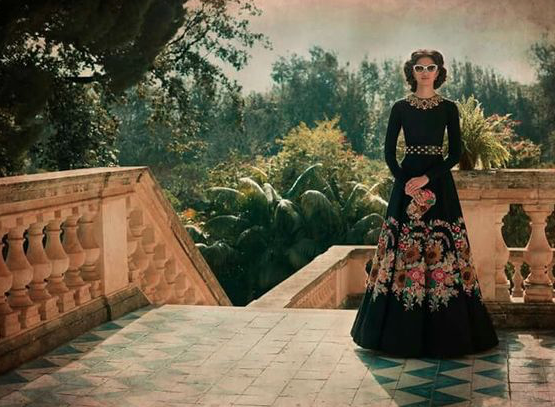 For a post wedding day party, opt for a gown, a beautiful floral dress or a lightweight sari. Keep it minimal with a lovely pearl necklace or very light jewelry. We understand that jewelry is an inevitable component at Indian weddings. However, stick to the minimal aesthetic and avoid heavy jewelry, especially, large and chunky neckpieces. However, you could go slightly heavier with maang tikkas and earrings. The key is to balance it out. Opt for a stylish choker or a fancy thin to medium size neckpiece, beautiful earrings and a statement maang tikka. Makeup can totally change your overall appearance. Since it is a beach wedding, keep it simple, minimal and balanced if you don’t want to look too made up. If you’re doing smokey eyes, go subtle on the lips and cheeks. If you’re highlighting your lips, go easy on the eyes. 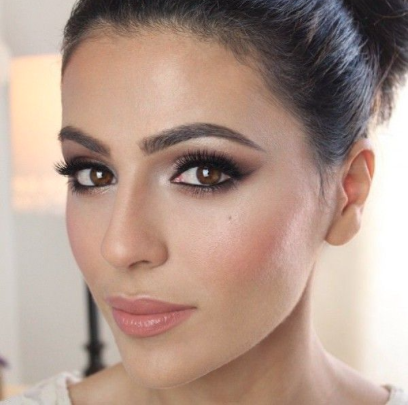 Opt for natural makeup or the no makeup look as it is very in. Avoid bright and gaudy shades and stick to neutral palettes.